Springtime in Chilson, Michigan, means it's librarian Minnie Hamilton's favorite time of year: maple syrup season But her excitement fades when her favorite syrup provider, Henry Gill, dies in a sugaring accident. It's tough news to swallow . . . even if the old man wasn't as sweet as his product. 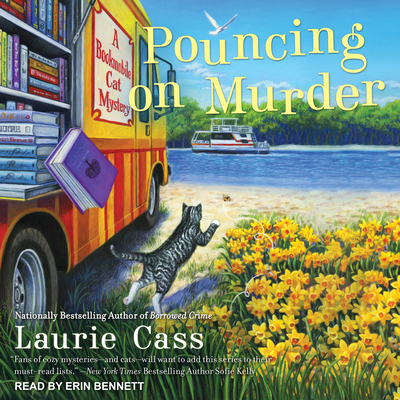 On the bookmobile rounds with her trusty rescue cat Eddie, Minnie meets Adam, the old man's friend, who was with him when he died. Adam is convinced Henry's death wasn't an accident, and fears that his own life is in danger. With the police overworked, it's up to Minnie and Eddie to tap all their resources for clues-before Adam ends up in a sticky situation . . .